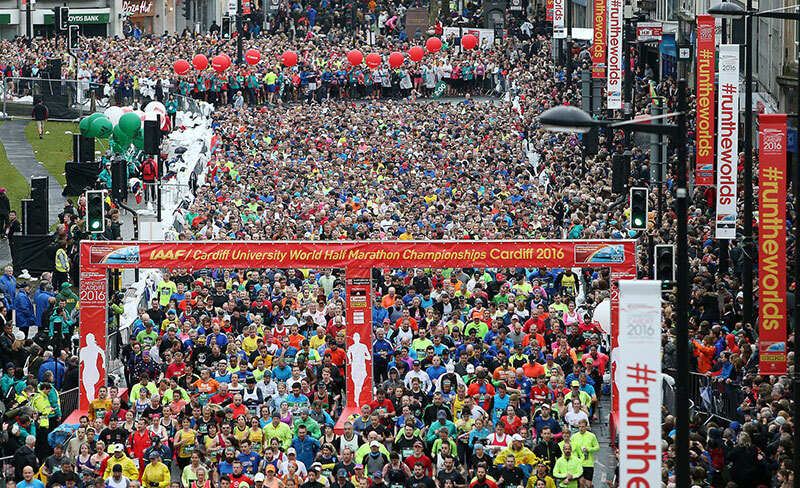 JM Running clinic has enjoyed a fantastic Cardiff Half, helping over 30 running clients achieve their race goals. We had over half of our clients taking part in their first ever half marathon. Successes saw 5 of our group including Claire and Sara going under the 2-hour mark for the first time. Our race specific training plans helped achieve 10 new PB’s (not including first timers), with some real high-class performances including Daryl 1hour 23mins (knocking 13 minutes off his previous Cardiff half time). Our 2-hr Running Technique Workshops are helping runners of all abilities. The running technique coaching has transformed the way I run. I have seen improvements in every session and I am now happy to say I am a runner and not a ‘shuffler’. Watch this space, article coming soon but if you have any concerns in the meantime, why not book a pace specific running programme (1 session – £55) to make your training more effective.